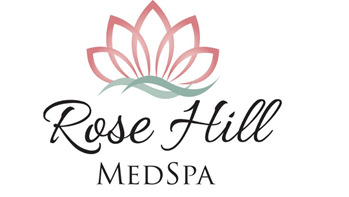 Welcome to Rose Hill MedSpa! We are the only MedSpa located in a physician’s office in Sioux City, Iowa. 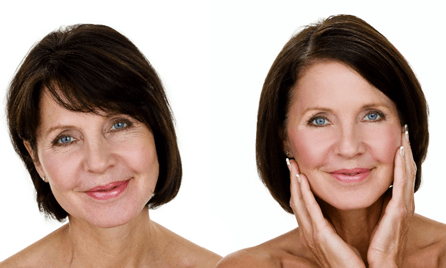 Here at Rose Hill MedSpa we offer an array of innovative beauty treatments and procedures that rejuvenate the body and enhance self-esteem. Each member of our team at Rose Hill MedSpa has been hand selected and chosen for their passion, specialist training and years of experience and are all totally committed to you, your wellbeing, and making sure that you get the very best treatment available. Our aim is to make sure that each and every client feels special from the moment they enter the door. Sometimes people are slightly nervous if it's their first visit - they might not know what to expect so if you haven't been to us before we will talk you through what will happen and help you feel at ease. We really do value everyone who comes to us and want the whole experience to be relaxed, and a pleasure from start to finish. We are focused on the safety of our clients and offering affordable products to help you achieve total confidence. Please visit our Facebook page to see upcoming specials.